FSoul Studios. Music producer. Writer. Spoken word poet. Motivational influence. Life. Love. Music. 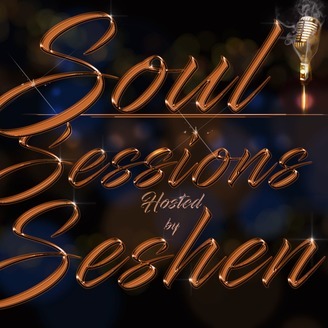 Creator of "Soul Sessions" Podcast of 90's era Soul and R&B music for your pure listening pleasure. Sit back, relax, and let Seshen take care of you! 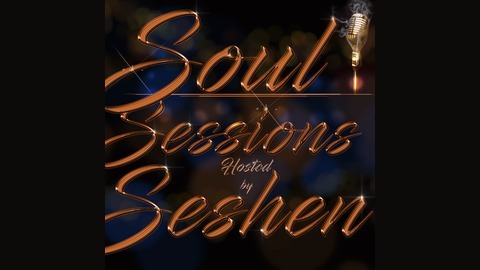 www.allmusic.com www.discogs.com Questions, Comments, Concerns: seshenmediastudios@gmail.com “Soul Sessions”, Seshen, nor the sites hosting this podcast do not own any copyrights, intellectual property, of any music played on Soul Sessions podcast. All opinions and comments are that of Seshen, the host and his alone. Playing of music tracks is solely for the pure enjoyment, appreciation, educational and nostalgic feeling of the music.